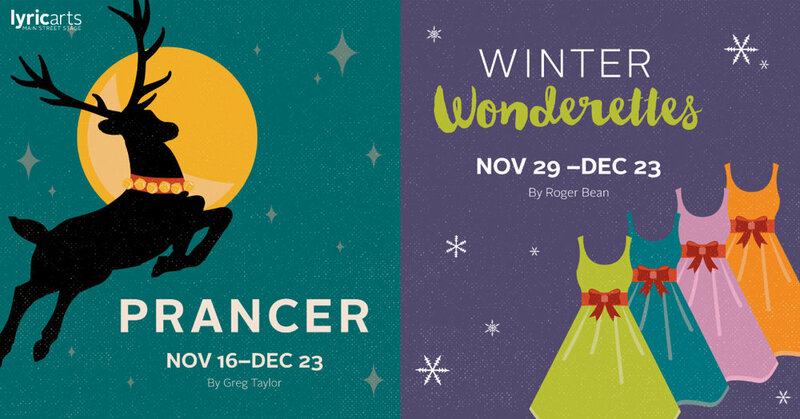 Lyric Arts Artistic and Executive Director Laura Tahja Johnson, along with Resident Director Matt McNabb are excited to announce the casts for our 2018 Holiday shows, Prancer and Winter Wonderettes. This holiday season, we will warm your heart with the magic of miracles and will lift your spirit with songs of the season. And after a series of auditions, we have found just the talent to bring these two holiday tales to life. We hope you join us in celebrating the season!